M12 waterproof Cable Assembly is industrial abrasion, wear and tear and harsh condition resistant, such as water,sunlight and oil. This waterproof connector is widely used in solar panel system , engineering system ,lighting system and electric wire connecting etc. Accept customized waterproof cable assembly. Raw material compliance with ROHS and REACH. Looking for ideal M12 Waterproof Cable Assembly Manufacturer & supplier ? We have a wide selection at great prices to help you get creative. All the IP67 Waterproof Cable Assembly are quality guaranteed. 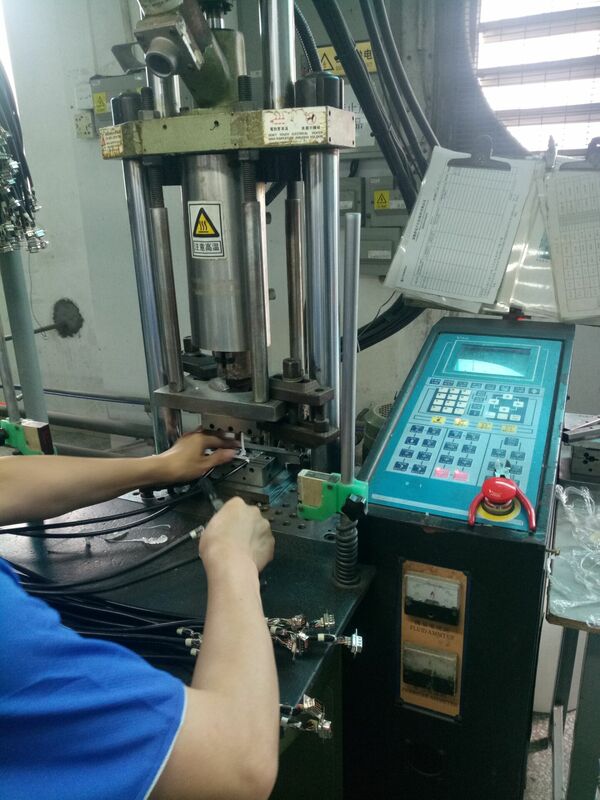 We are China Origin Factory of Waterproof Cable High Qaulity. If you have any question, please feel free to contact us.